Due to its focus on ensuring any kind of business operation is effective and efficient, the tools and techniques used in Six Sigma can give individuals who aspire to be leaders a highly effective method that they can use to make better decisions. 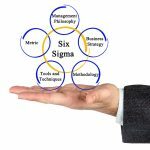 Six Sigma methodologies themselves have received widespread acclaim for their effective application in process improvement across a range of corporate sectors, but when they are paired with skilled leaders, some truly amazing results can be seen. Among the key leadership traits that are required of Six Sigma professionals, there are five qualities which stand out above the others. Leaders who are looking to move into the management of Six Sigma projects need to sharpen and develop the traits below to gain a competitive edge. A Six Sigma leader should be able to easily communicate to the rest of the team and help them understand that the customers (both external and internal) are the recipients of the process results, and that they are always the ultimate judge of the quality of a product or service. Understanding the needs of the customer is the first step in process improvement. For this reason, a Six Sigma leader will always be able to show how the elimination of variation in processes is key to overall business improvement. A Six Sigma leader needs to have initiative, a positive personality and be self-motivated. This is because there will be times when they have to be the cheerleader who picks up the team, helping them to move forward in a productive manner. Passion also gives the leader the strength they need to persevere when a project is not going their way. They also need to have demonstrable experience as an agent of change and challenger of the status quo in some capacity in the past, regardless of their position. 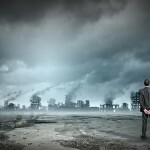 Changing an organization’s established processes and revamping how it is run is something that could upset employees. However, leaders who are change agents find ways of accomplishing changes while, at the same time, they amass support for change. 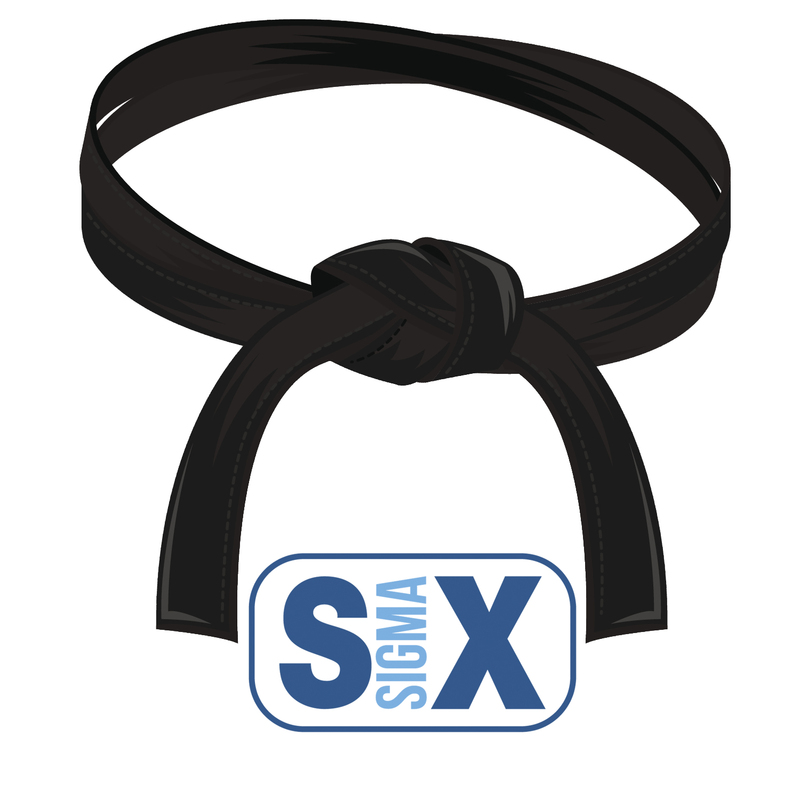 Six Sigma leaders are effective communicators, an essential trait considering the various roles they are expected to take on: coaches, trainers and mentors. They need to talk to (and be clearly understood) by various audiences ranging from top management to employees on the shop floor. Understanding the audience’s needs and then being able to tailor a message to speak to the audience members’ concerns is the true hallmark of an effective communicator. 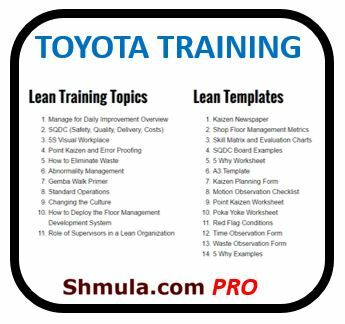 Once the Six Sigma leader attains these qualities, they can easily create presentations that express the process improvement project in a way that will make the audience supportive of the effort. 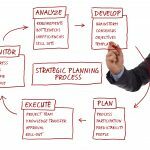 Unlike the quality managers who directed corporate processes in the past, Six Sigma professionals are expected to be business leaders. Because of this, it is necessary for them to have knowledge of business as well as the ability to illustrate the link between a Six Sigma implementation and the business’s overriding goals. They should understand and be able to explain how a project makes the company stronger, both financially and competitively. Implementation of Six Sigma is done a project at a time. Therefore, it is vital that a leader does not forget that they are responsible for the entire project, from scoping, establishing requirements and resources to organizing the timeline and analyzing variance perspectives. It is not necessary for a Six Sigma leader to be a graduate of engineering or statistics, but there are cases where the qualifications prove to be useful. Although technical knowledge is clearly essential if one is to be an effective Six Sigma leader, there are certain “soft skills” and leadership traits that are required as well in order to complement business theory. Six Sigma professionals who aspire to be leaders would do well to develop these traits by seeking mentors and coaches as well as through continuous professional development. 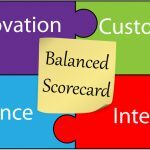 Balanced Scorecard: What Are Your Grades?